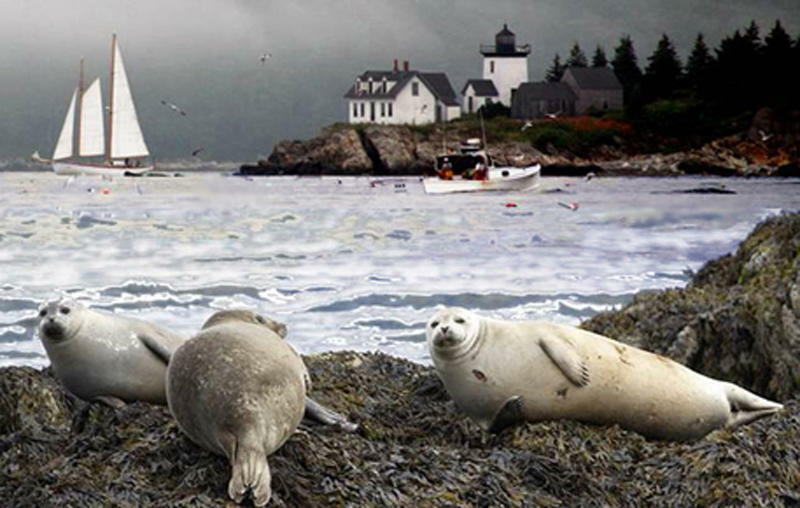 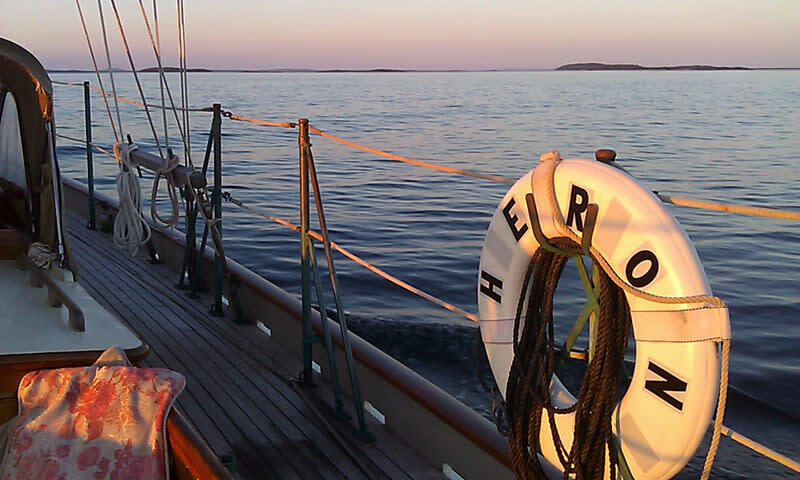 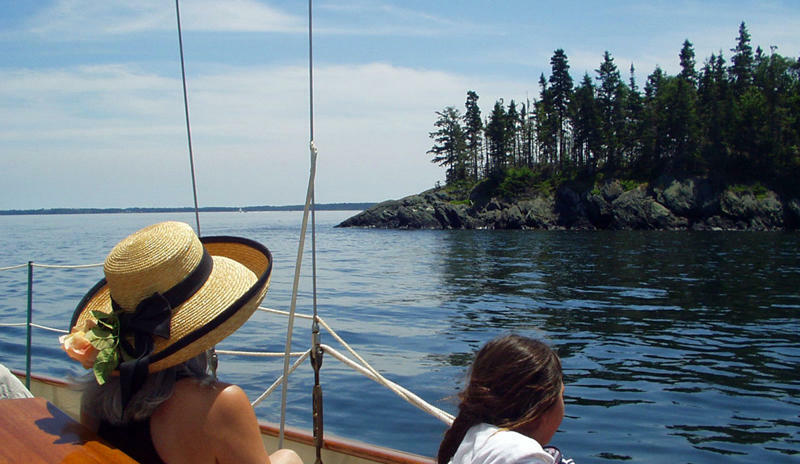 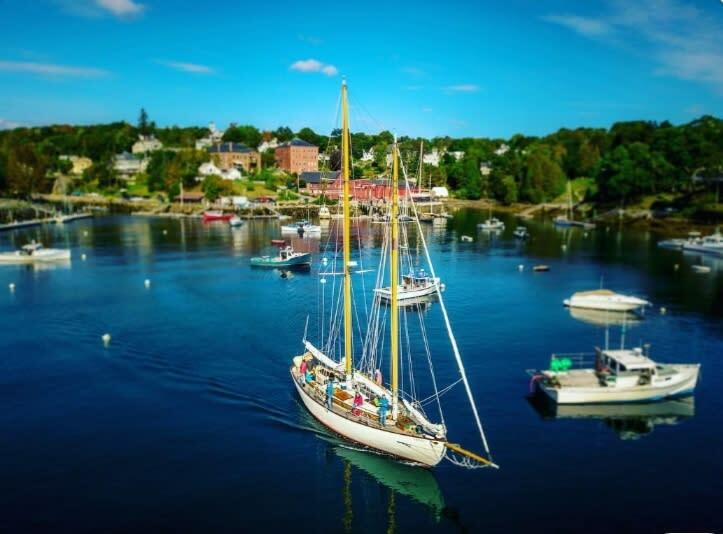 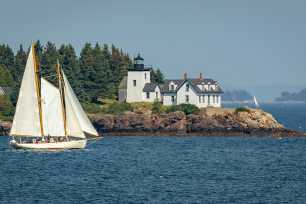 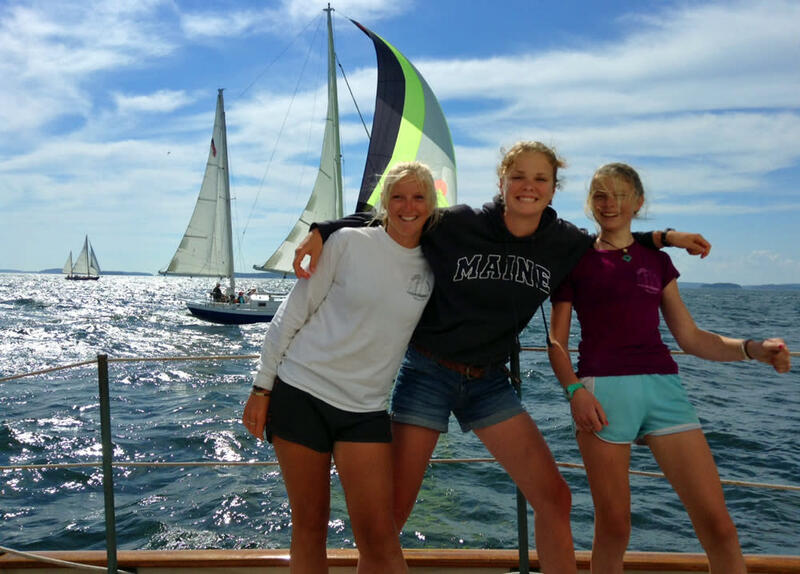 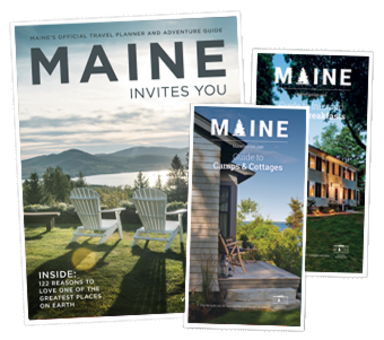 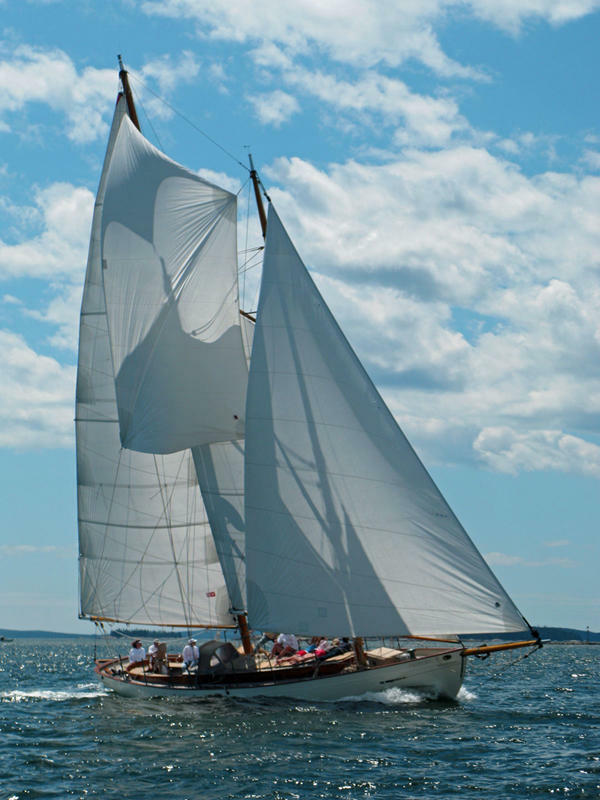 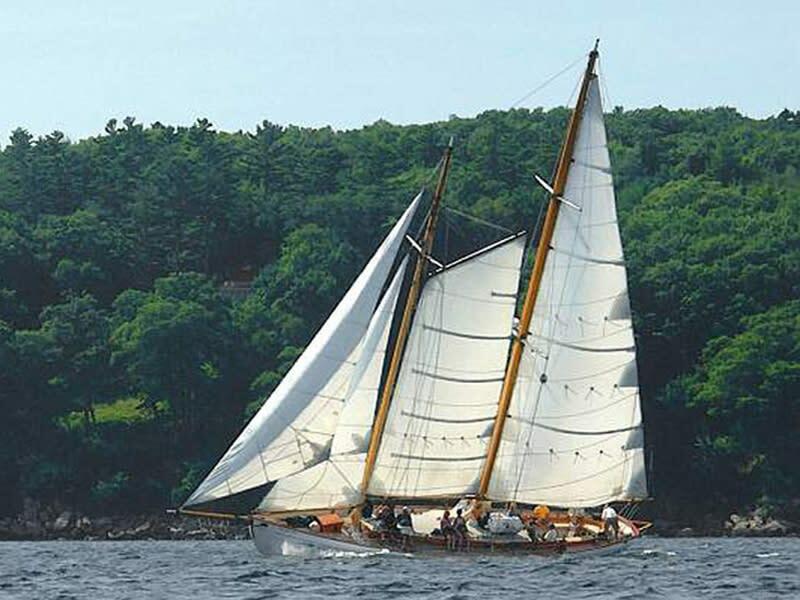 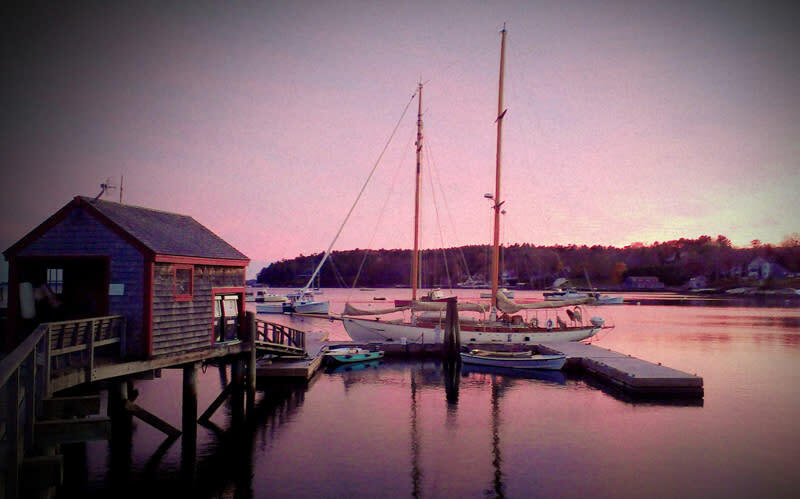 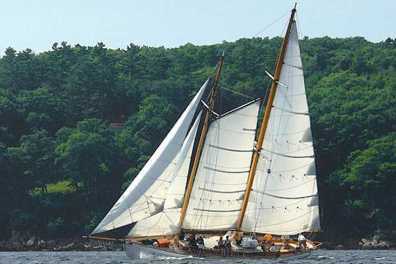 Sail Maine's 65' classic Schooner Yacht HERON on an informative Eco-wildlife history tour or a relaxing Sunset Sail with hors d'oeurves daily from Rockport Harbor. 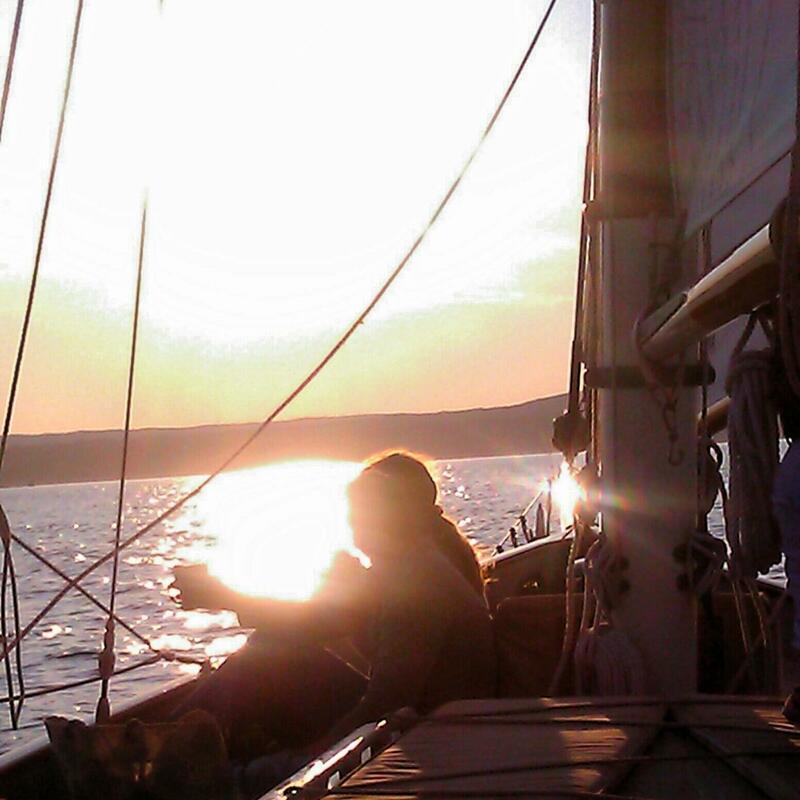 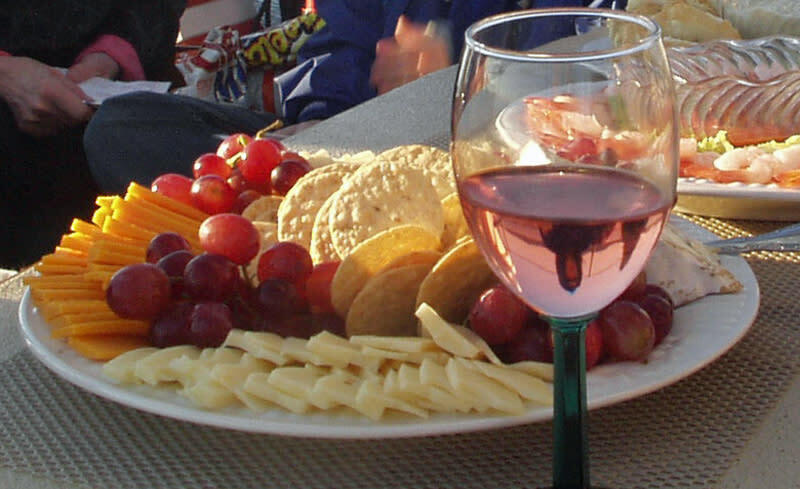 Private charters and groups welcomed with catering for lunch and dinners sails available. 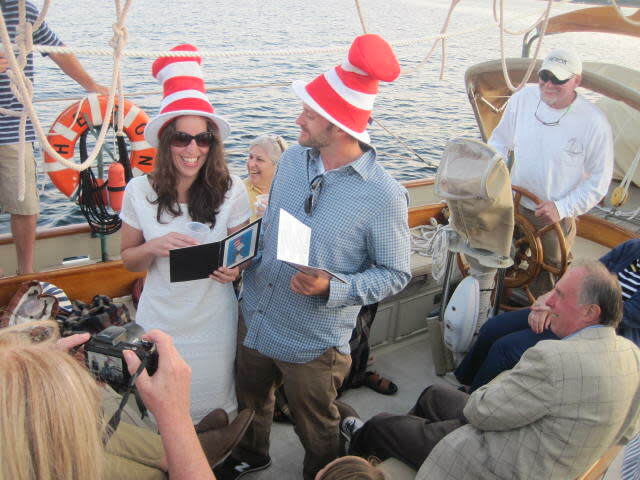 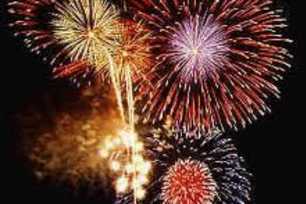 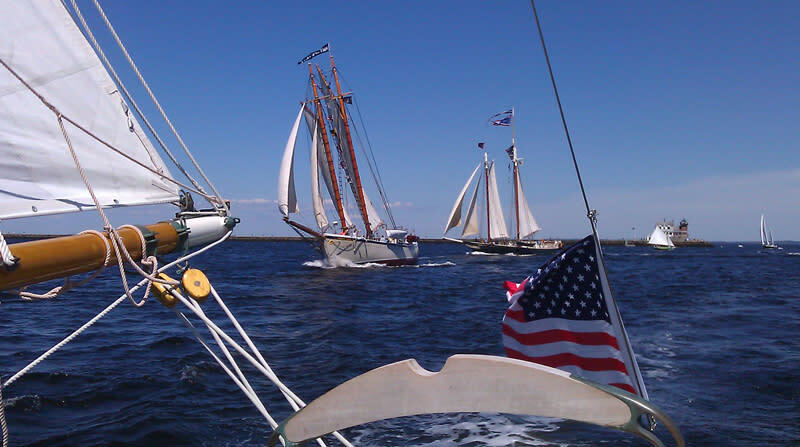 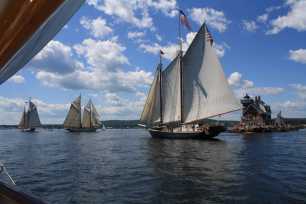 Special event sails: Windjammer Parade of Sail, Great Schooner Race, Fireworks, Photo Cruise.